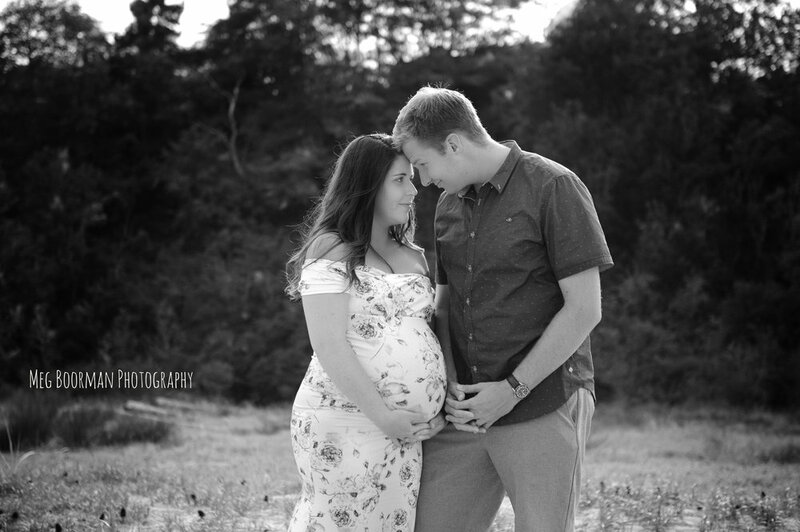 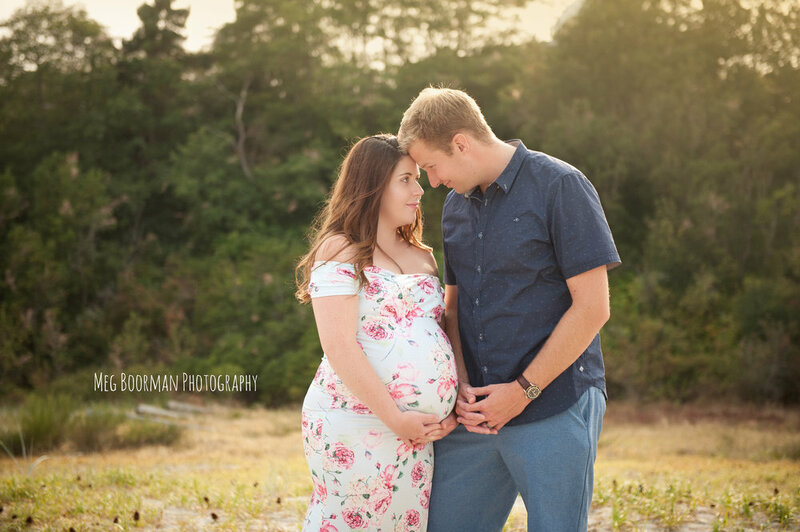 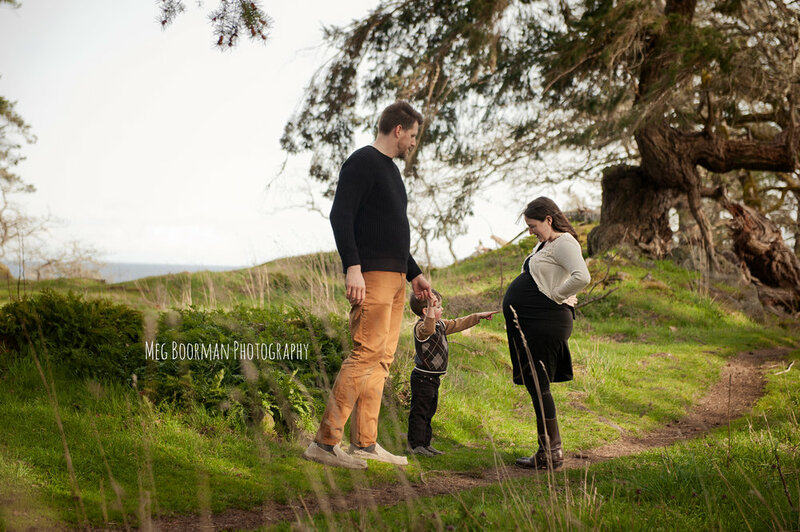 I spent my morning with this lovely growing family enjoying the sunshine down at Mount Doug beach. 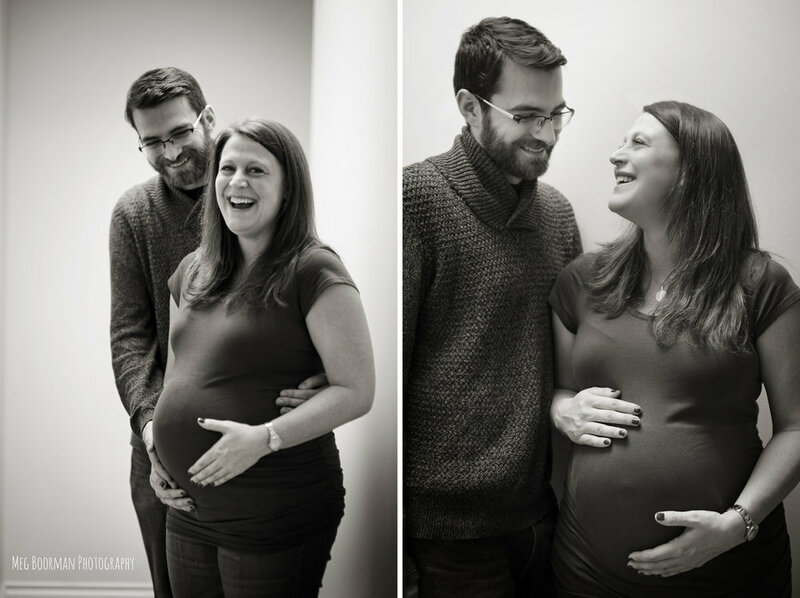 Stewart was so cute and great at posing for photos and he is genuinely excited to meet the new baby! 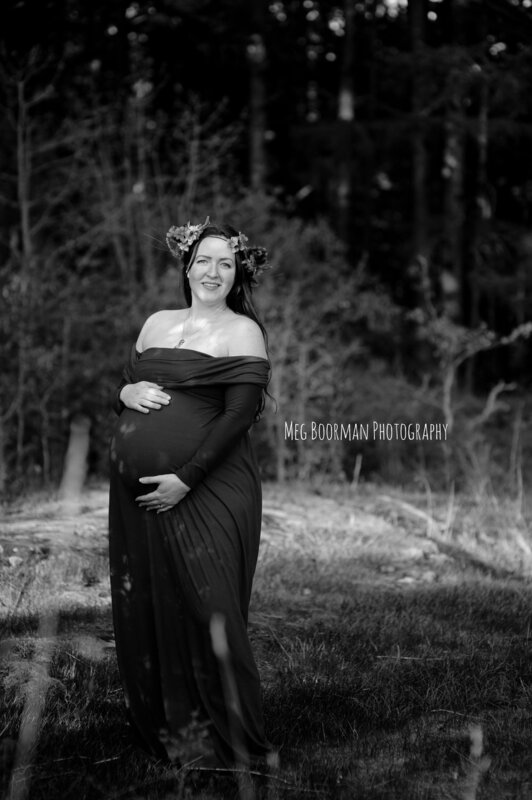 The sky may have been a little grey but that didn't stop this beautiful lady from glowing during our session yesterday! 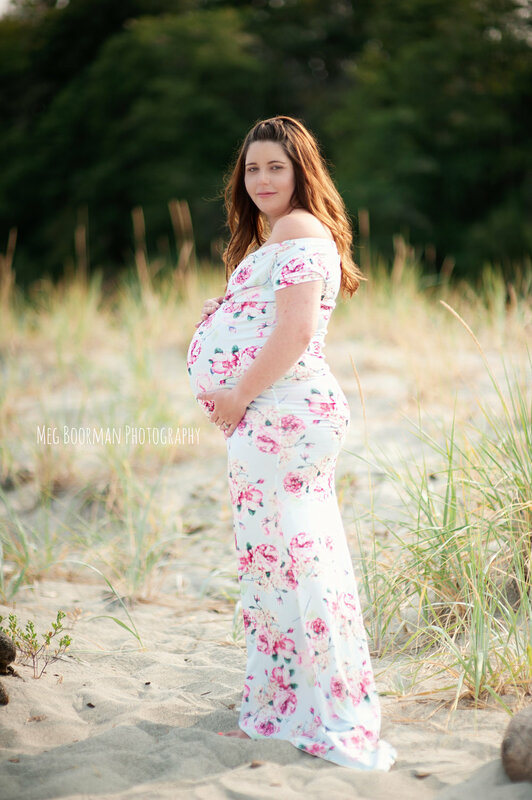 Colleen looked absolutely stunning in her dress and henna and we enjoyed our time exploring the grounds of Royal Roads for fun spots to shoot. 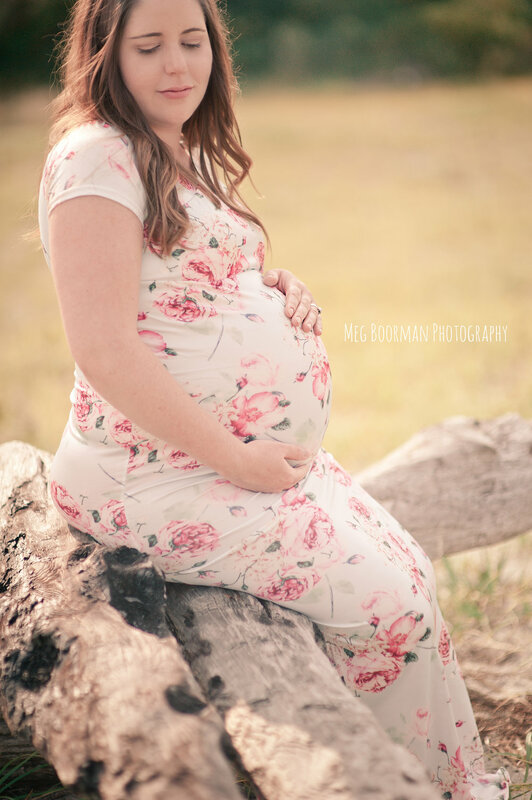 I have so many great photos it was hard to chose which to share for this sneak peek. 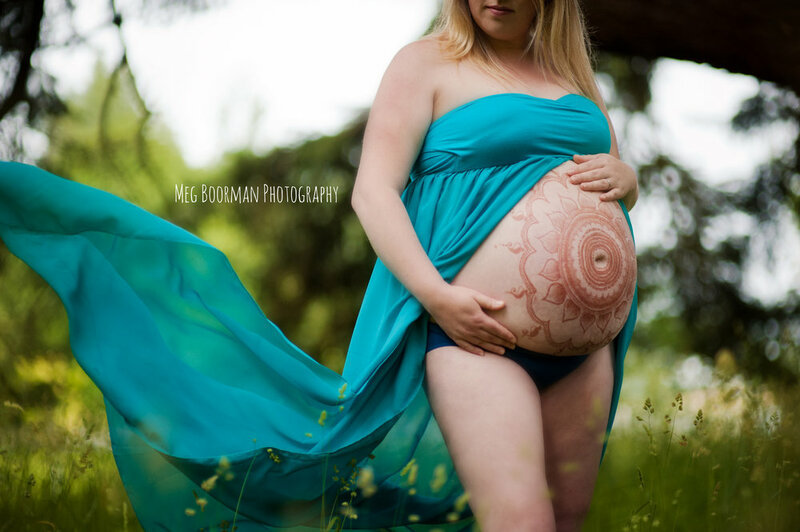 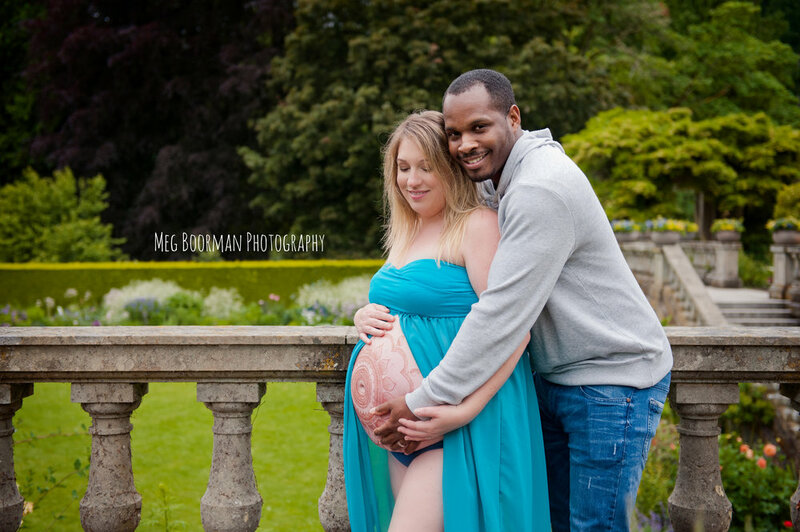 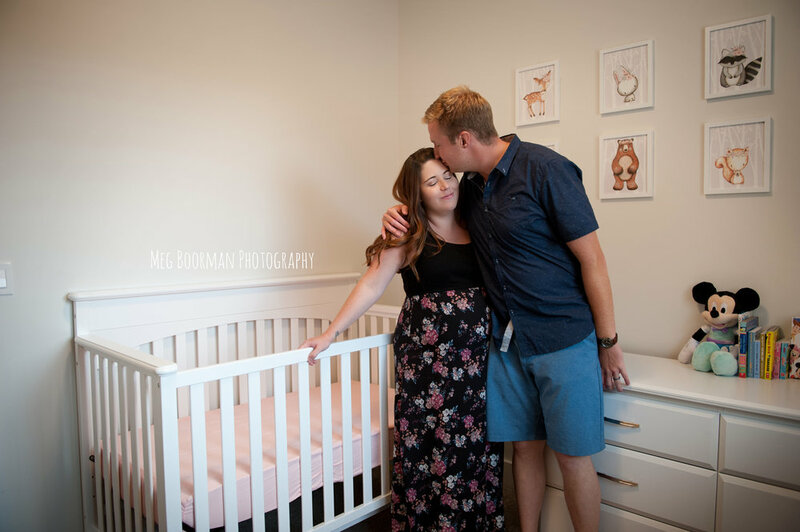 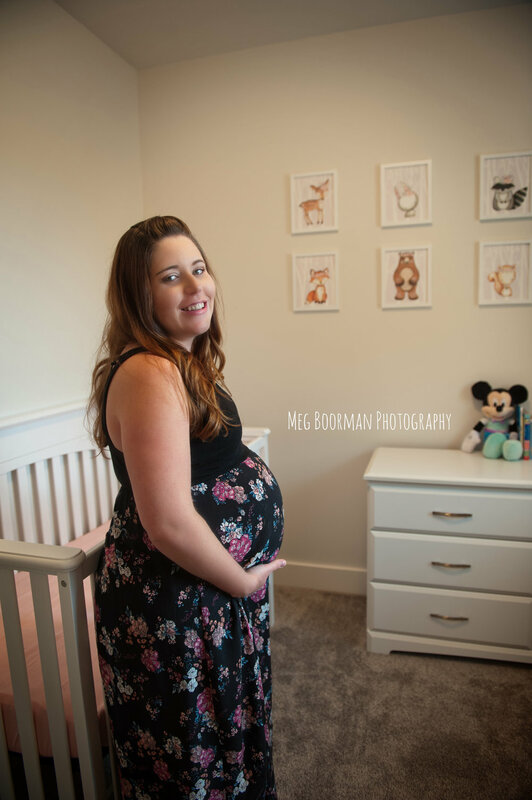 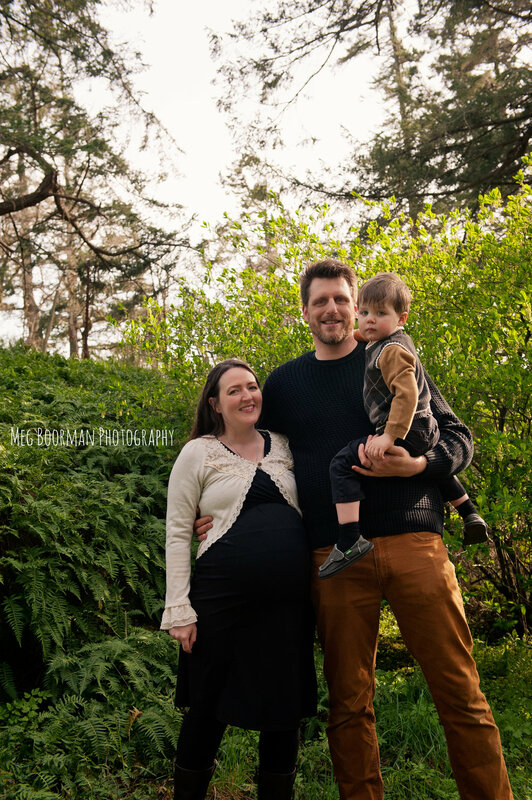 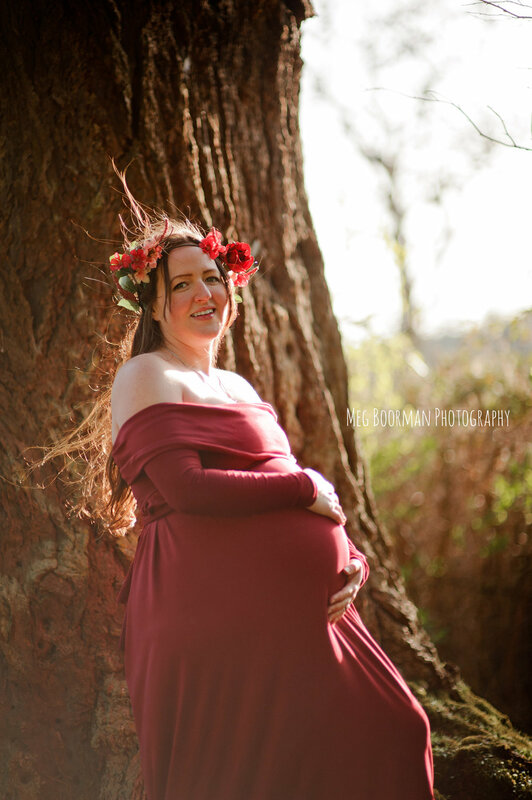 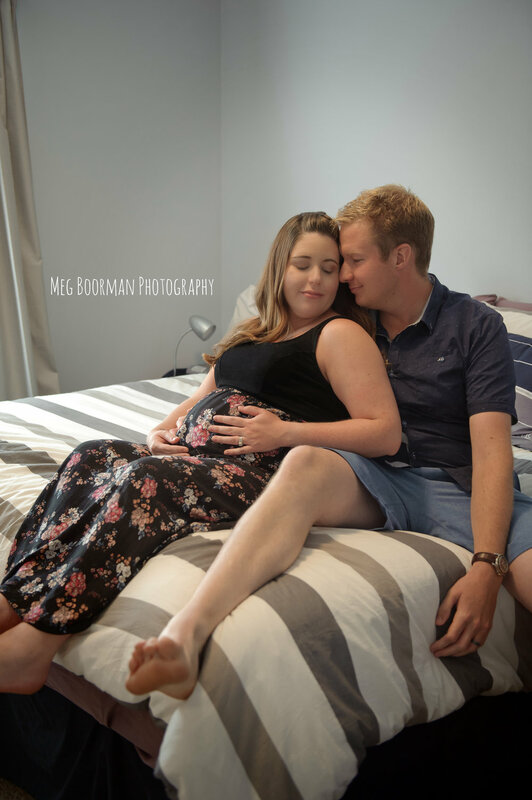 I always adore having the chance to record the milestones of my friends so I was so glad that Gill wanted me to photograph her and her adorable baby bump before her little man arrives! 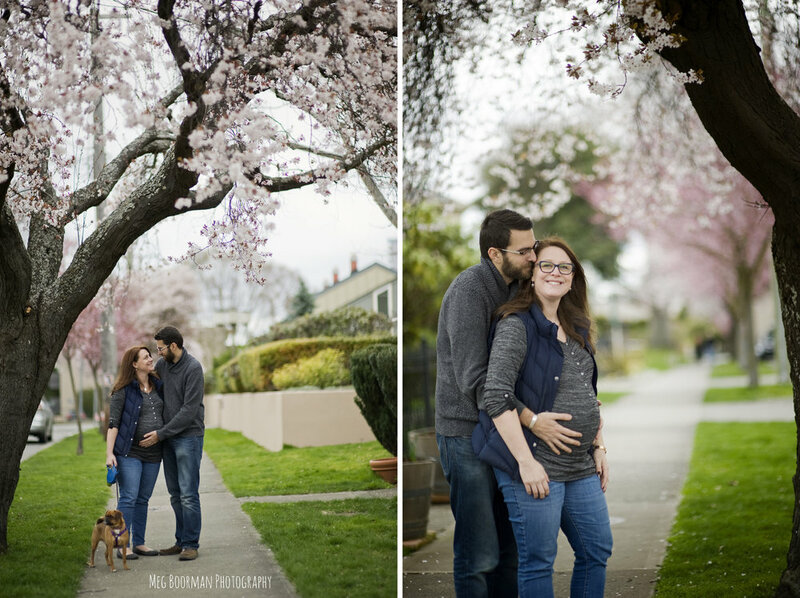 We headed out into James Bay to find some beautiful cherry blossom trees and got some cute shots of them and their adorable little dog Aggie (who has some of the best facial expressions!) 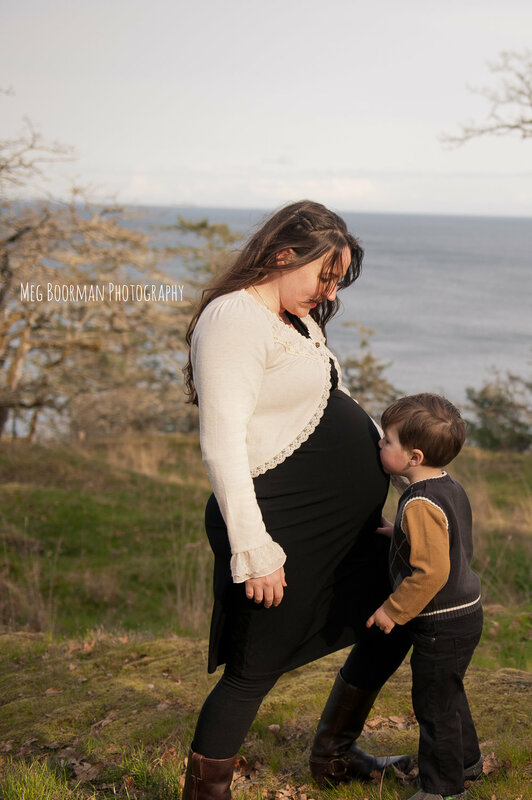 I can't wait to meet and photograph this little man very soon!